Go Paperless for the chance to WIN a 32GB iPad! No purchase is necessary. 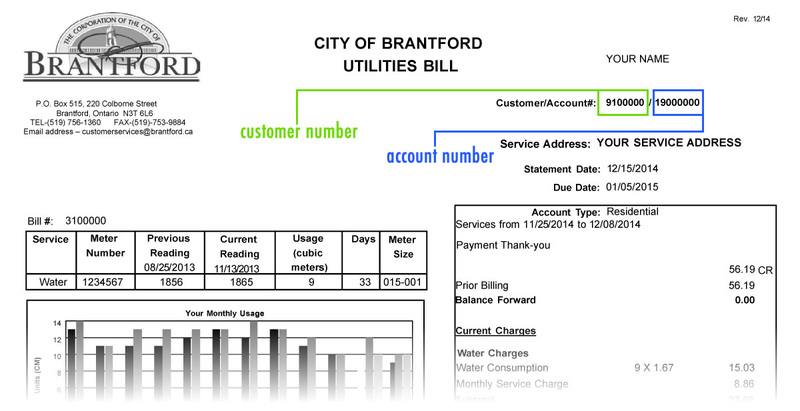 Register for e-billing for your City of Brantford Utility bill between November 1, 2018 and February 28, 2019 and submit your entry online. 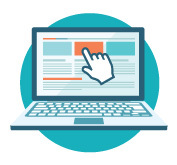 Limit one entry per account registered for e-billing. Winner will be selected from all eligible entries received during the contest period. Use the form below to submit your ballot. The draw will take place on or about March 11, 2019. The prize is a 32GB iPad. This contest is intended to be conducted in Canada only (excluding the Province of Quebec) and shall be construed and evaluated according to the applicable Canadian law. WHO CAN ENTER: This Contest is open to all individuals who, (i) Register to receive their residential City of Brantford Utility bill by e-mail on https://myutility.brantford.ca during the Contest Period (ii) are legal residents of Canada outside of the Province of Quebec; and (iii) have reached the age of majority in their province or territory of residence at the time of entry. However, the Contest Sponsor’s elected officials, and the directors, officers, employees, suppliers, agents, sponsors, contractors, administrators, licensees, or other representatives of the Contest Sponsor, or of its advertising or promotional agencies, or any member of their immediate families or households, are not eligible to enter. Check off the box labeled "Receive eBills instead of paper bills?" Once you have confirmed that you are registered for e-billing submit your entry through this form. Please fill out your information in the form below to enter. This contest is open to individuals who have attained the age of majority in their province of residence and agree to accept and abide by the Contest Rules and Regulations. Yes, I have read and accept and agree to abide by the Contest Rules and Regulations and the City of Brantford’s Privacy Statement.